The accessible rooms have an en-suite bathroom with wide entry doors for ease of access. 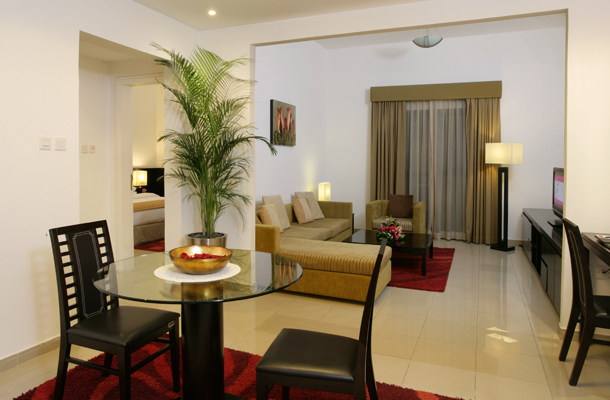 *Ramada Hotel & Suites by Wyndham Ajman provides you with an option between a king size or twin beds for your room. Only two accessible rooms are available, this will be subjected to the availability at the time of booking.